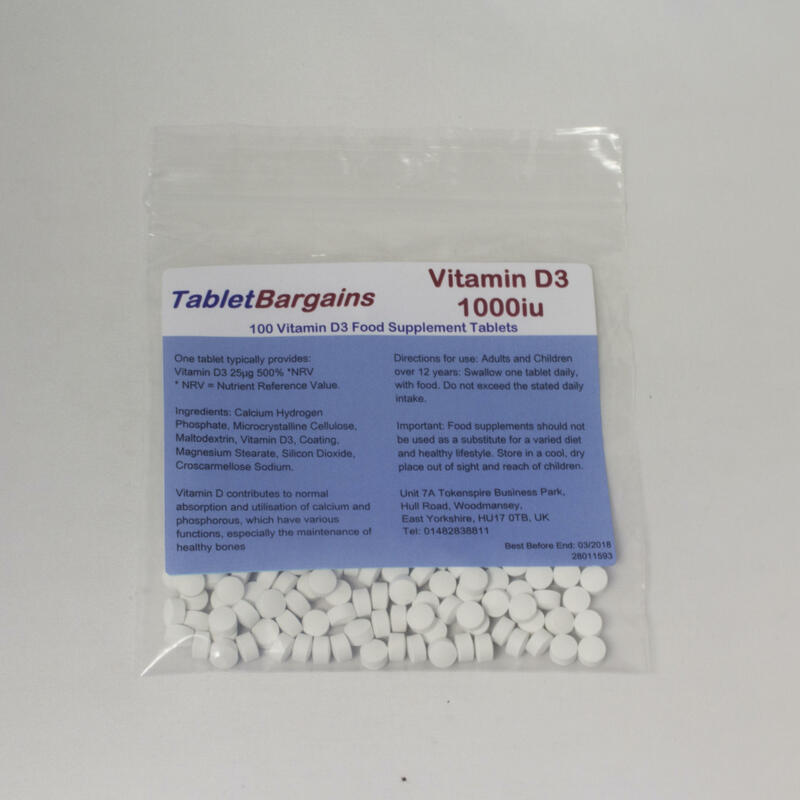 Adults: Swallow one tablet daily, with food. 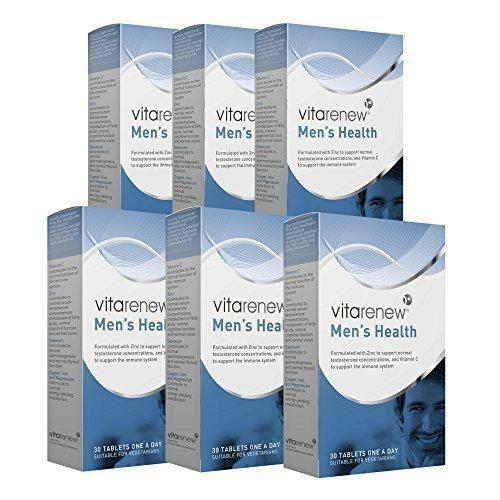 Do not exceed the stated daily intake. 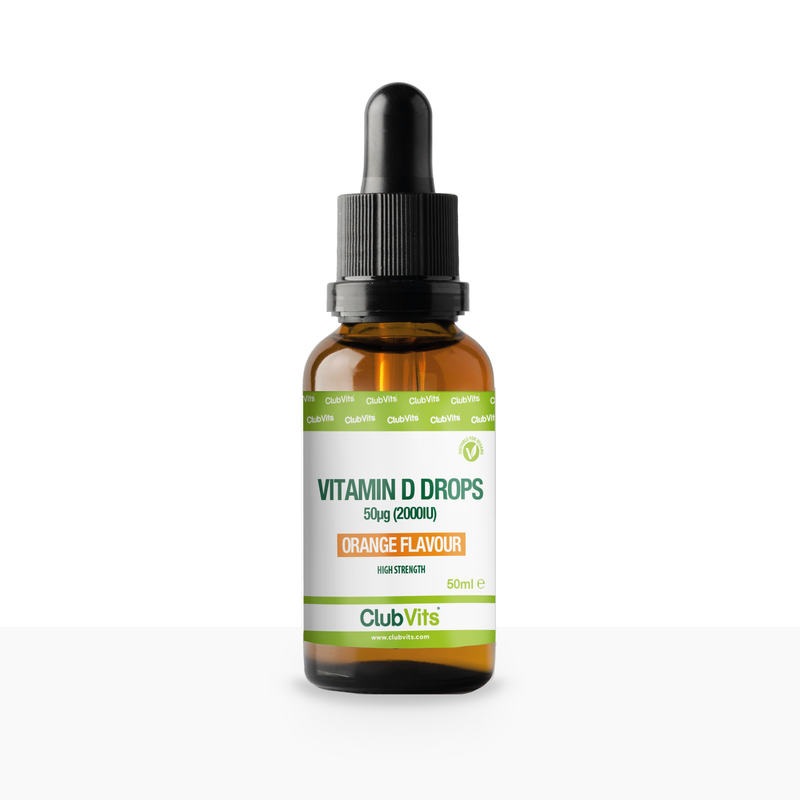 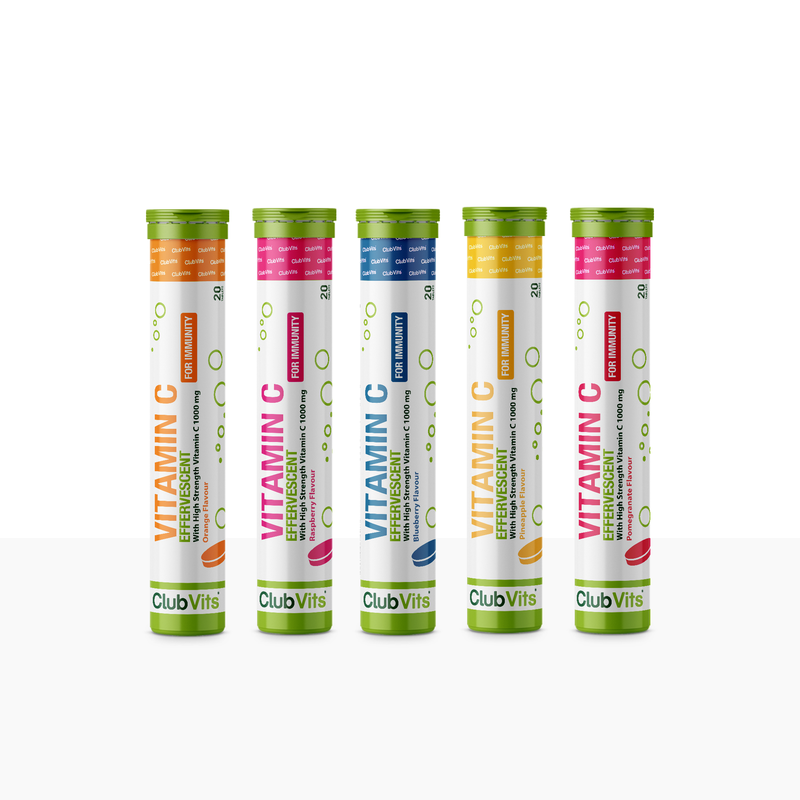 Vitamin D Drops: Sunflower oil, Orange oil, Cholecalciferol, D alpha tocopherol. 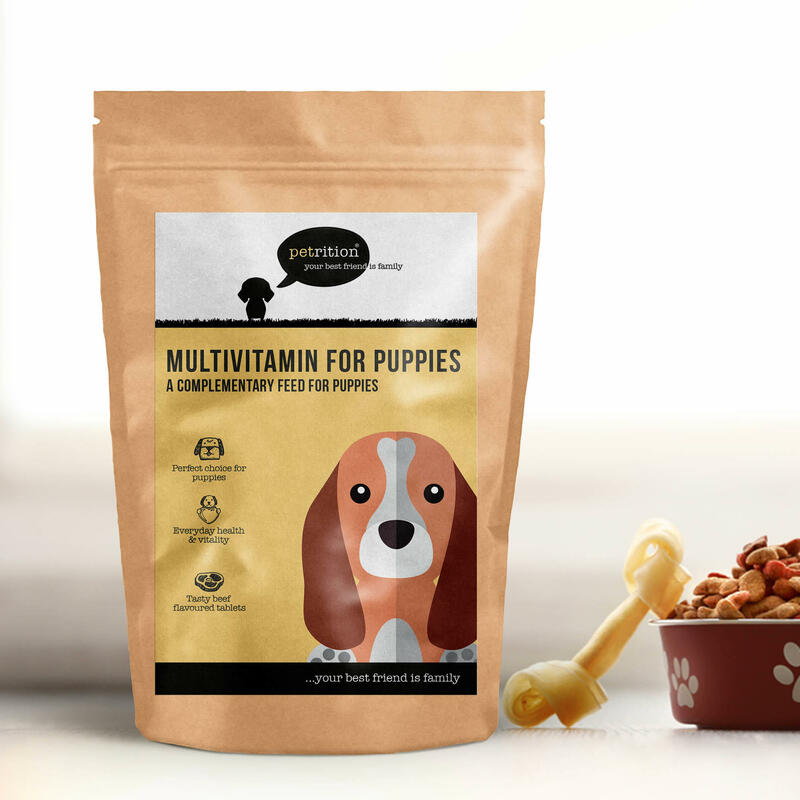 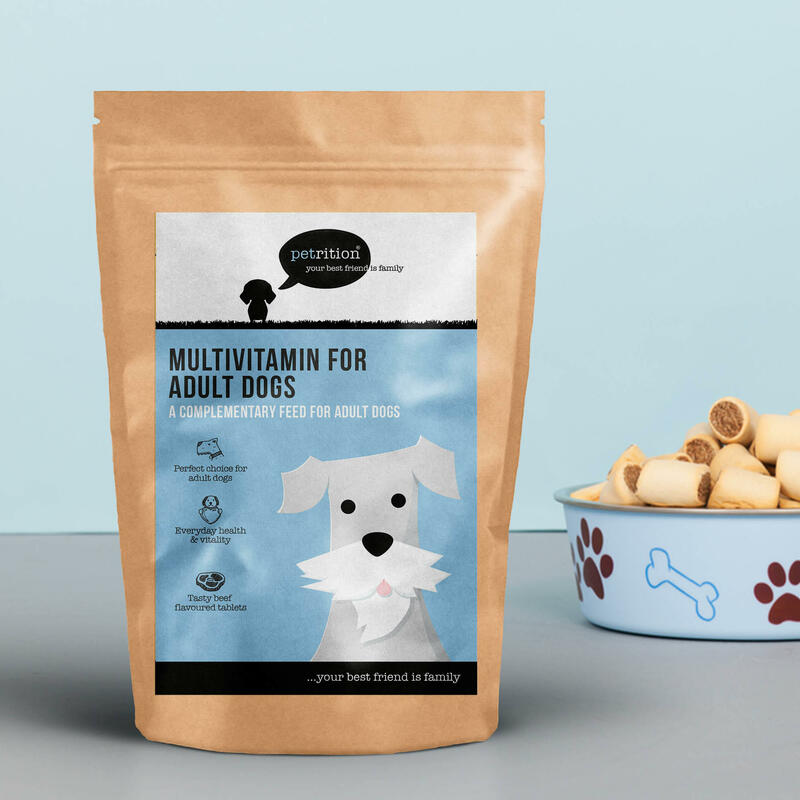 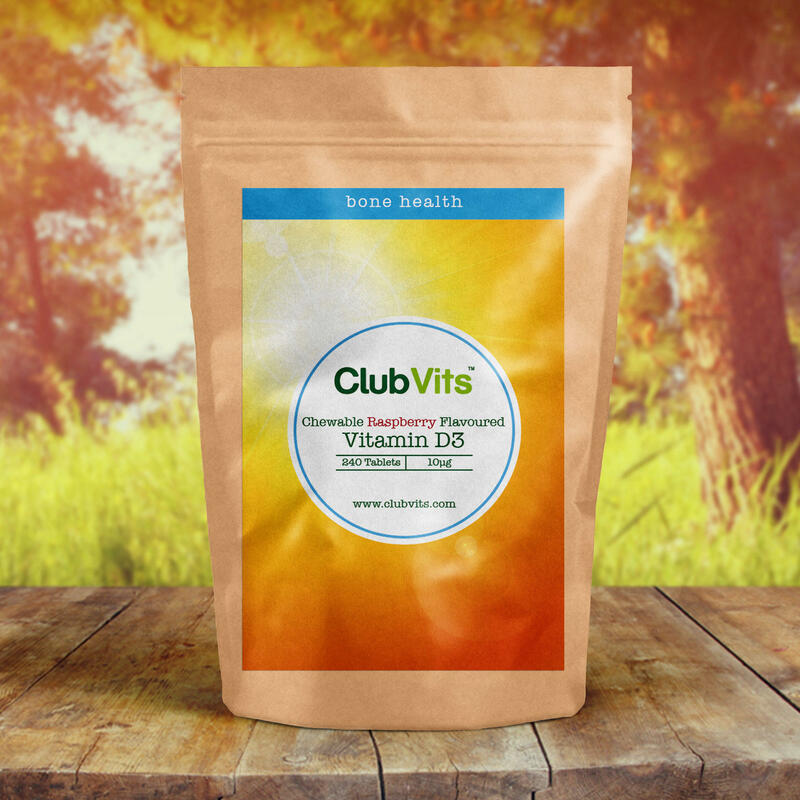 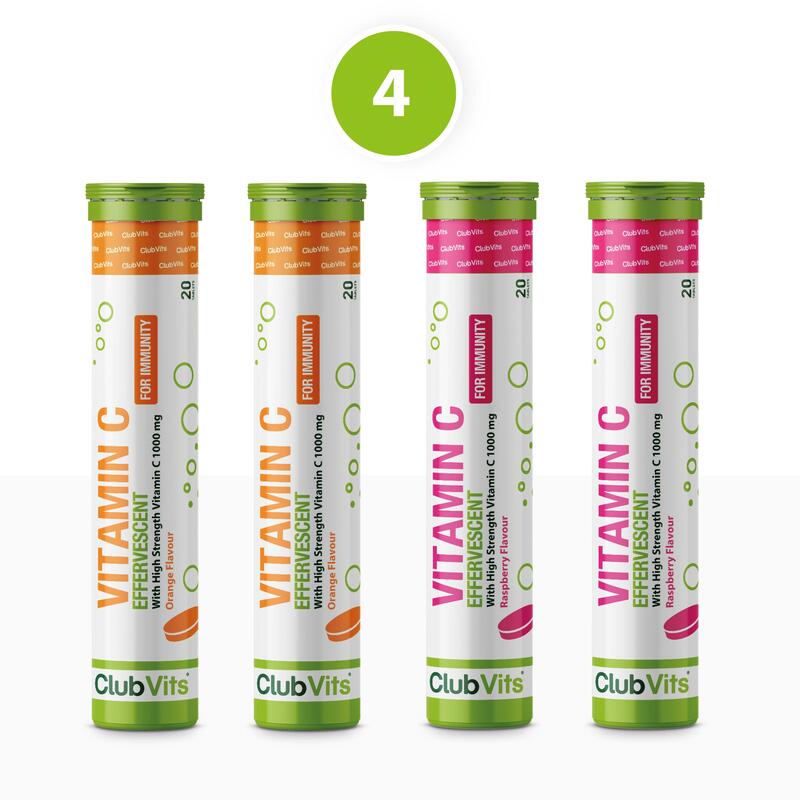 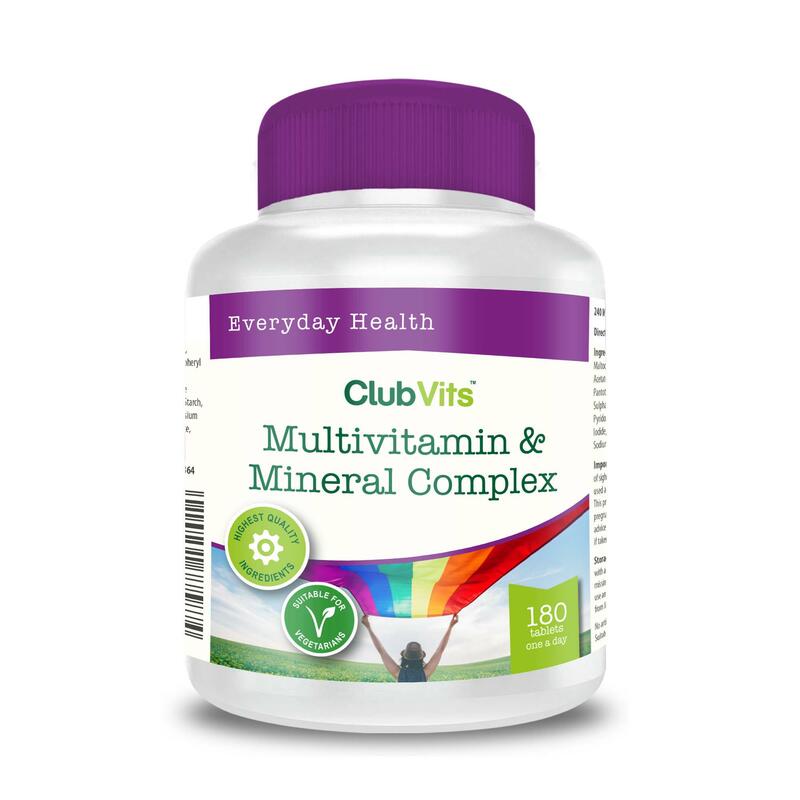 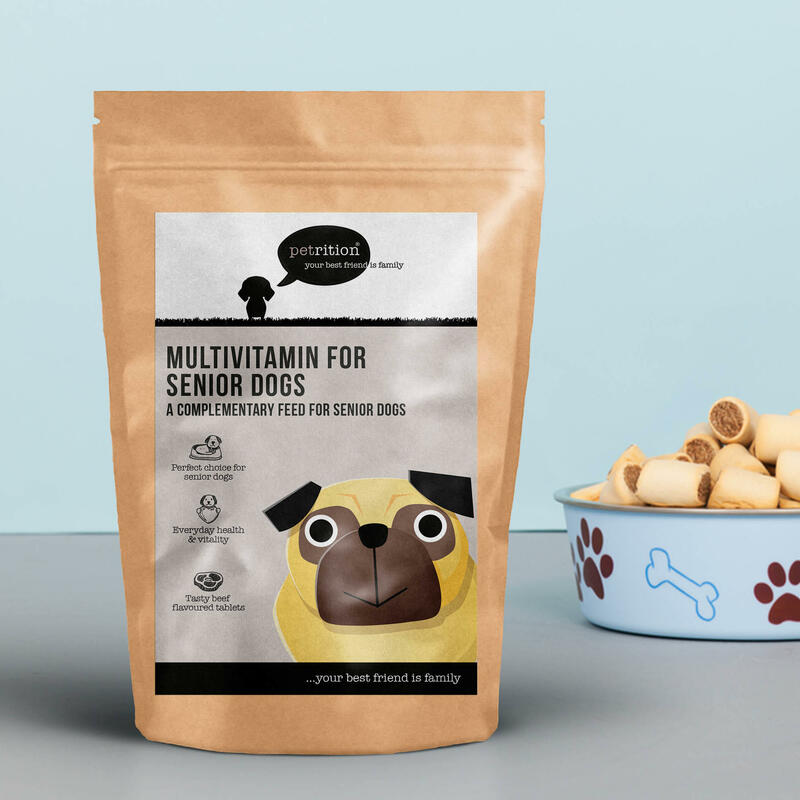 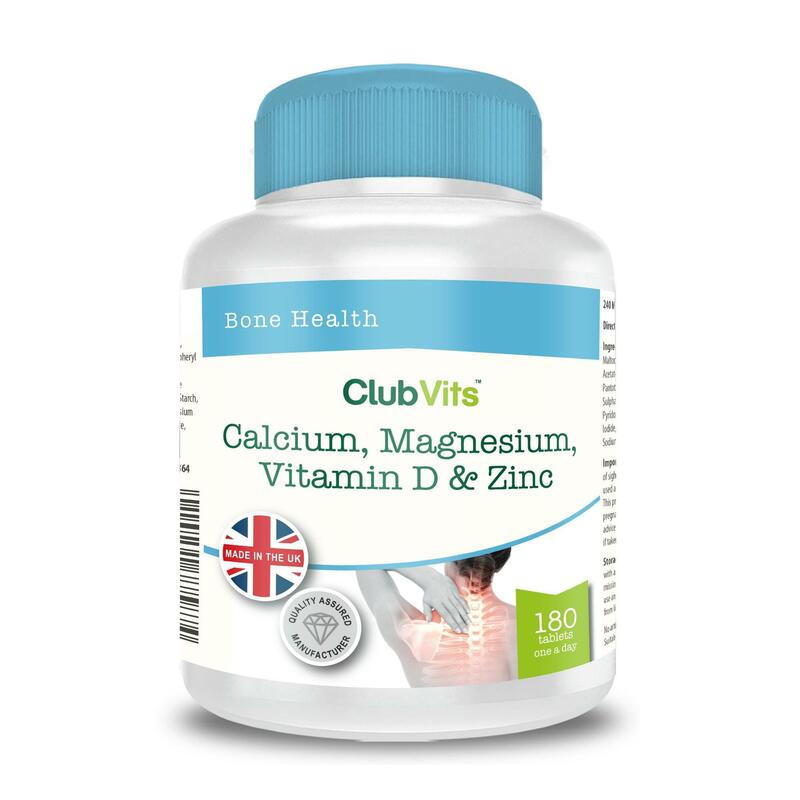 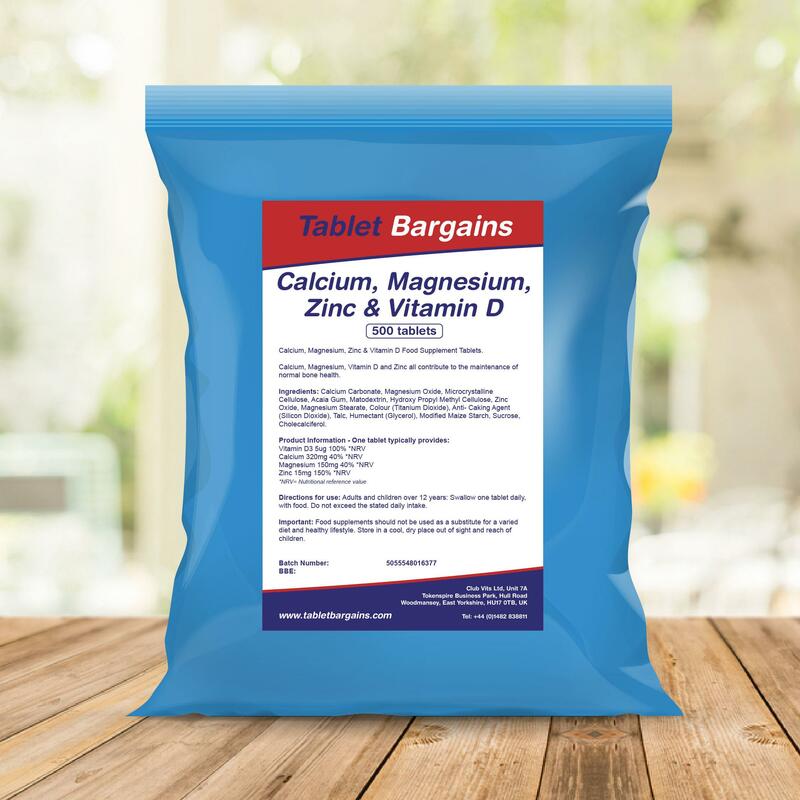 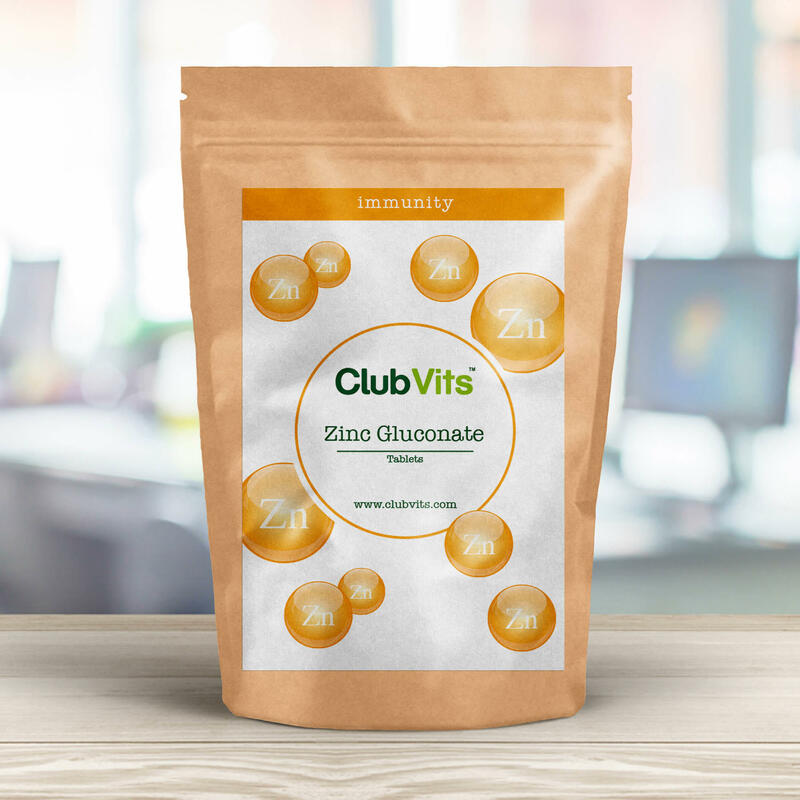 Multivitamin: Dicalcium Phosphate Dihydrate, Magnesium Oxide, Microcrystalline Cellulose, Ascorbic Acid, Acacia Gum, Ferrous Fumarate, Hydroxy Propyl Methyl Cellulose, Maltodextrin, DL-Alpha-Tocopheryl Acetate, Nicotinamide, Modified Maize Starch, Cross-Linked Sodium Carboxy Methyl Cellulose, Magnesium Stearate, Colours (Titanium Dioxide, Iron Oxides), Calcium Pantothenate, Anti-caking Agent (Silicon Dioxide), Talc, Zinc Oxide, Manganese Sulphate Monohydrate, Humectant (Glycerol), Copper Sulphate Pentahydrate, Sucrose, Maize Starch, Pyridoxine Hydrochloride, Thiamine Hydrochloride, Riboflavin, Retinyl Acetate, Folic Acid, Potassium Iodide, DL-Alpha-Tocopherol, Silicon Dioxide, Chromium Chloride Hexahydrate, Phytomenadione, Sodium Selenite, Sodium Molybdate Dihydrate, Cholecalciferol, Cyanocobalamin.